Thank you for purchasing GS flatware! We proudly stand behind all of our products. 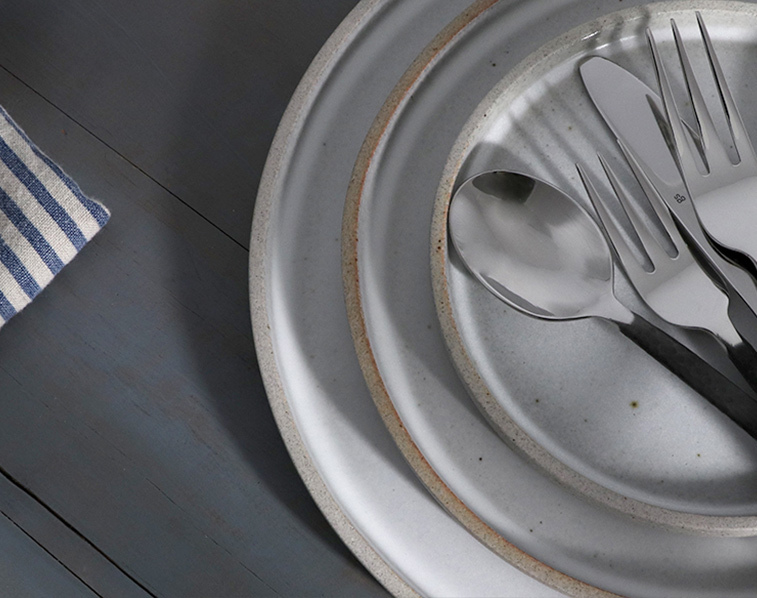 Registering your flatware gives you access to our 25 year warranty and helps us provide better service. By registering we guarantee that if you ever need a replacement or would like to expand your set, you don’t have to remember the name of your collection, we will remember it for you!